Hey girls! Have you ever gotten tired of washing your body with liquid soap and feeling super dry afterwards? I have, and I've decided to switch to solid soap to solve my dry skin problems. I got two bars of Madara soap from Showcase Beauty, one of the best beauty shops that I've ever used. They sell pretty much everything, and I'm so proud to show you my new bars of soap! 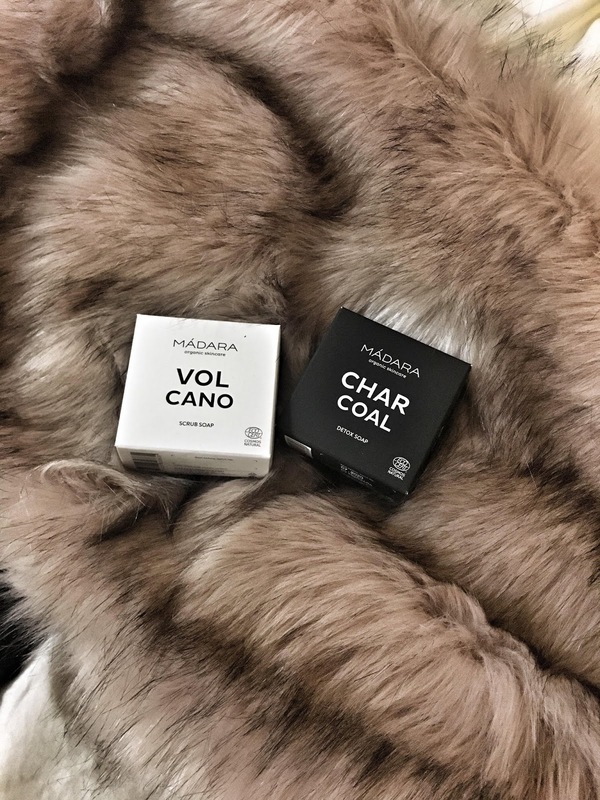 The soaps that I got were these lovely Madara Charcoal Detox Soap and the Volcano Scrub Soap. These soaps are like heaven to my dry skin, as they cleanse my body without making my skin dry and flaky. I used to use harsh, chemically-treated soaps, but I found out they didn't work well. They're also quite harsh on my skin and I'm really scared of health problems in the future! The quality of these soaps are excellent. 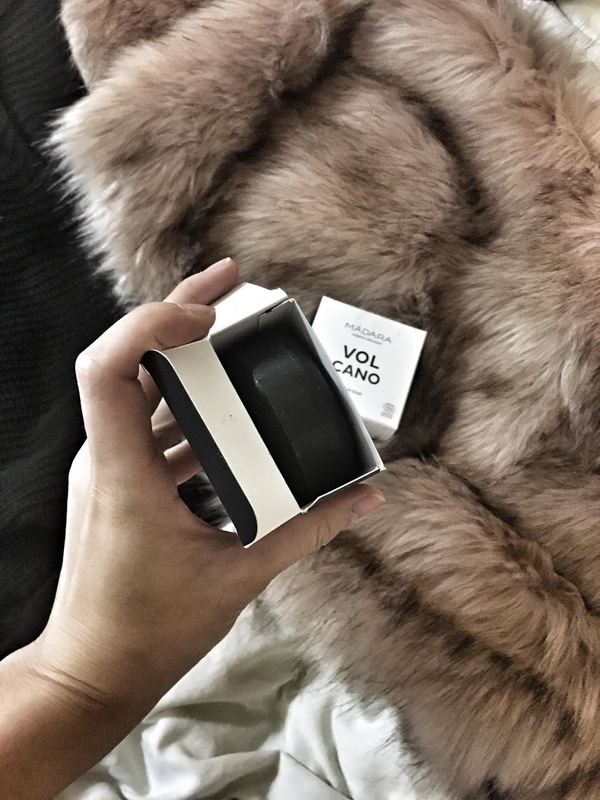 The Charcoal soap is my favourite as it draws out the toxins and impurities from my skin. The Volcano scrub soap contains natural coconut oil which nourishes your skin while the black lava sand gently lifts away the dead cells. They leave my skin soft and smooth.